So, there is only about a week and a half left to go before our event. EEK! Panic mode for me! For those volunteers who want to know what they will be doing on the day, I will be sending out emails over the weekend to let you all know what is going on. For those who said they would be willing to call guests to arrange appointment times, this will need to be done next week, and you will all get an email with the shared Google Docs that we will be using. For any guests who have registered and are wondering what is happening, you should receive a call sometime next week to arrange an appointment time for you on the 7th. At that time you will be able to ask any questions that you may have in regards to the upcoming event. We will be accepting new volunteers and new guests up until FRIDAY December 6th at 5pm, but if you could register before then, it would make our job so very much easier. 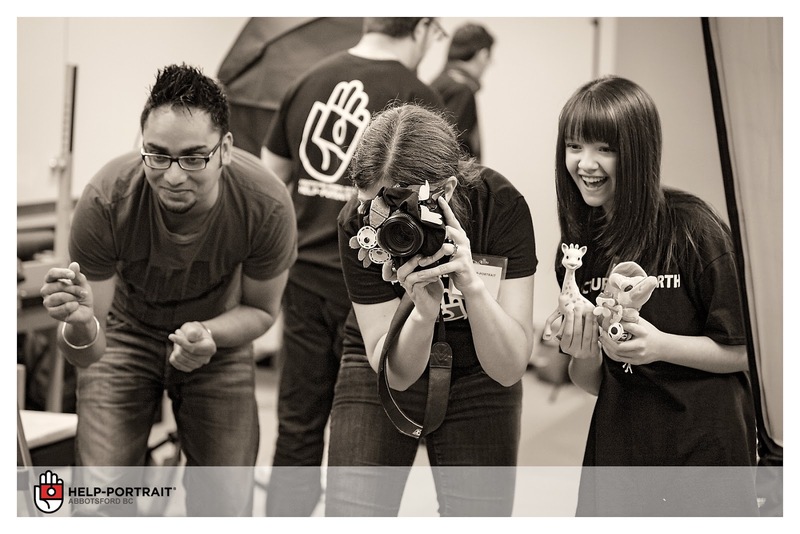 Due to the lack of volunteers this year, and due to the fact that we have two mobile teams going out, we would ask that all guests who have attended 2 or more Help-Portrait events, kindly step aside in favour of those who have not yet had a chance to attend. Thank you so much for this consideration! So we have confirmed the date! Saturday, December 7th, we will be back at Bakerview Church, as well as a few other locations with mobile teams. HOORAY! Volunteers, please register ASAP, so that we can order shirts and know who will be helping where. We love ALL of you! You are what make this a success, time and time again. Anyone who can offer help in planning or taking leadership over specific areas would be MUCH APPRECIATED! Send us an email: helpportraitabbotsford@gmail.com to let us know, and/or indicate what you can help with in the Volunteer Registration. 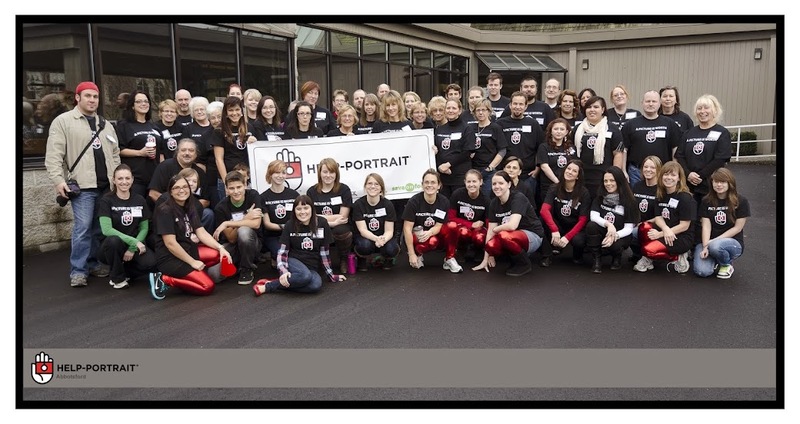 Also, if you are on Facebook, please join our Help-Portrait Abbotsford 2013 Volunteers group to keep up to date with what is going on. Guests from Best For Babies, please be advised that you will need to register through your group leader this year. This has changed from previous years. Looking forward to seeing you all on the 7th!